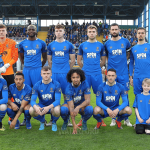 Blues goalkeeper Matthew Connor caught up with Waterford FC’s Adrian Flanagan after a hard fought 1-0 win over Shelbourne in the SSE Airtricity League First Division. 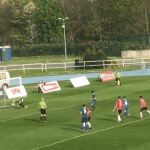 Connor, who has put in a string of impressive performances since stepping back into the starting XI, had to be at his best against Shelbourne, making a number of sharp reaction saves while carrying a commanding presence in the box under high balls. “It’s good to get a cleansheet tonight because they have been few and far between in our last couple of games here at the RSC. We were disappointed to concede last week against UCD so to get back on track tonight with a win is fantastic. “I’m delighted to keep a cleansheet and it’s huge for me but it’s what you do during the game that’s more important. I think that I’m getting my confidence going again coming out collecting crosses and making a couple of saves so it’s all good. “It’s great to be on top of the league again and that’s where we want to be. It’s our aim to be challenging for the league title so it’s fantastic when you win at home in front of another massive crowd and you’re leaving the RSC with three points. “We had a couple of silly draws in the last couple of games that perhaps we should have been winning but we also conceded a couple of silly goals. To get back to winning ways at home and to keep a cleansheet is a massive boost in confidence for us all. “I think when you grind out a result like we did tonight then it puts us in a good position. We dominated the game against UCD last week but only managed a draw where as we weren’t as good tonight but managed to win. That’s the difference in the winning and losing of the league. “I went a while without playing a game and now I have my opportunity. I want to be playing, I want to see my county back up in the Premier Division where it needs to be and I want to be part of it. I want to be on the pitch and that’s my aim so hopefully the good run will continue for us all. 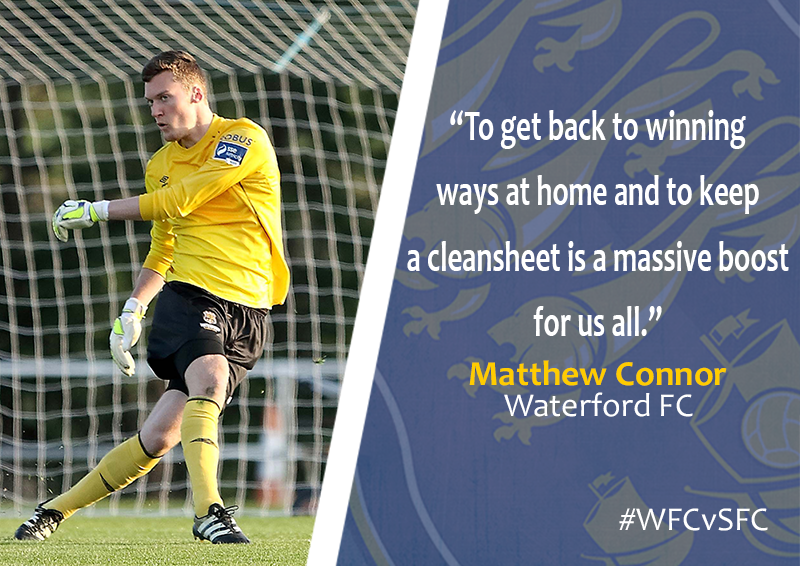 Up next for Matthew Connor is a clash with former club Wexford at Ferrycarrig Park next Friday night where he’ll look to build on his impressive form of late.